We’re not going to lie – moving apartments in tough. You need to do a lot of things in order for this lengthy process to go smooth. There is the landlord you need to call, items and rooms to pack and family members to take care of. Then, you might want to look into premium moving services Japan which can greatly improve your moving experience. And finally, once you have moved, you will need to adjust to your new apartment. If you are upsizing your home, then this article is for you. Today, we talk about moving to bigger apartments – how to do it and how to adjust to the life in them. 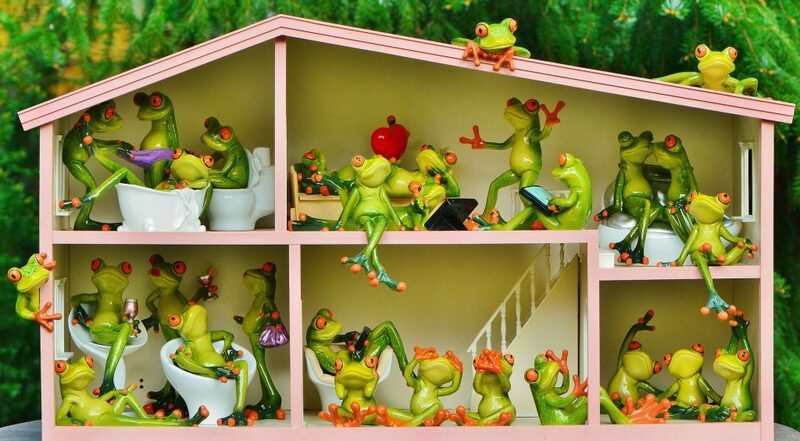 If you are expanding your family, maybe it’s time to expand your apartment. The first thing you need to do is decide whether or not you really need to be moving to bigger apartments. This is a huge life step, so think about your reasons carefully and then make a decision. Usually, the two biggest reasons you will want this change are your family and your financial situation. If your household has recently changed, it is natural to be looking for new living space. You may have gotten a child and realized that living in micro-apartments in Japan will just not suit your family needs anymore. The kid needs more space to grow and develop, as well as have fun and play. Then, you might just want to have an extra bedroom or bathroom because of all those morning rituals and waiting periods. Because of this, you might want to start looking into other, bigger apartments than your own. The second reason is your financial situation. You might have recently been climbing up that corporal ladder, and gotten a raise. You decide to use these extra earning to make your life a little easier for yourself. So, you are now in a market to buy a new, bigger apartment. Once you realize your reasons for moving to bigger apartments, then you will know what to look for and which way you will adjust. Now that you know your reasons, it’s time to start searching for your apartment. One of the most important tips for adjusting to a bigger apartment is to find the apartment you like. In this way, you will need to put in less work than if you got an apartment that might be cheaper but not really “for you”. So, take your time and do some research. The important thing here is to have patience. Your perfect apartment might not be the first one you enter, but you will find it. First, decide on the neighborhood you like, then narrow the search to it. There are also many apartment searching tools you can use online to help you. 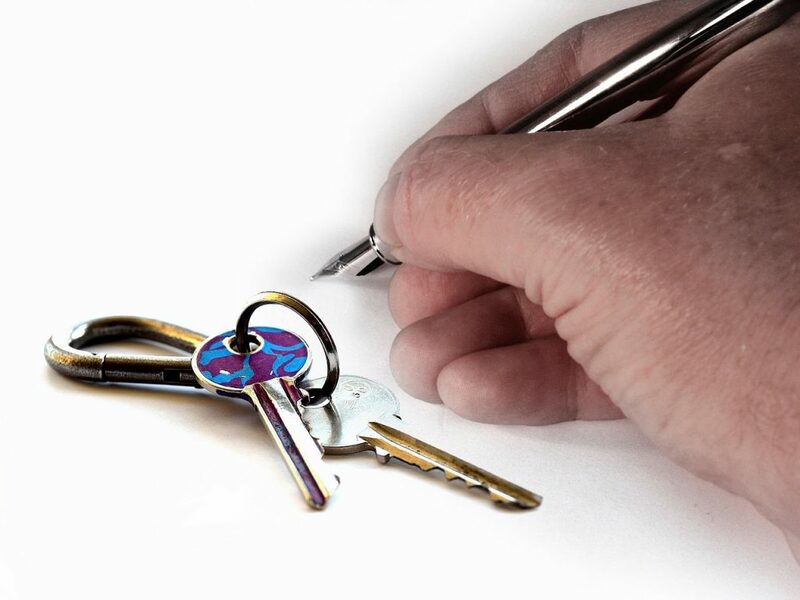 Make sure you get a written agreement with your landlord. Another important thing you need to cultivate when moving to bigger apartments is your relationship with the new landlord. As you might already know, the landlord is a pretty big deal for an apartment resident. They are the ones you will call for help when something is wrong, and they will be there to collect their rent. Also, they are the ones who make sure everything in the building is in order. This is why you need to pay close attention to landlords when looking for apartments. If they seem sketchy, then you might want to continue your search further. Also, when looking into an apartment, make sure you document everything. Take photos and write down stuff, so you know the condition of the apartment once you got it. This way, the landlord can’t blame you for anything that happened prior to you moving in. Learn to deal with your neighbors. Now, whether you are leaving Japan with family or moving with a roommate (or even alone! ), you will have new people to deal with in your new apartment. These can be your family, roommates, or your neighbors. Knowing how to deal with them, and having good relationships with them, will help you adjust to your new apartment with more ease. First, living with your roommate means putting up a whole new set of rules from what you are used to. The first thing you should do is sit down and have a nice talk with them about the expectations. Divide up the expenses like rent and utilities, and figure out what you will do for food sharing. Another great thing is agreeing to tell the other if there is something bugging you. Living with a person who annoys you day to day and hiding those feeling can only lead to even more resentment. Then, there are the neighbors. One of the first things you can do is to introduce yourself. Having good relationships with your neighbors will greatly help you adjusting to moving to bigger apartments. However, if your neighbors are just bad, there are things you can do as well. First, don’t be afraid to have a conversation with them. If that doesn’t work, you can always talk with the landlord or fill a complaint form. Finally, you can add the finishing touches to your apartment to make it look like home. Even though the landlord might not let you paint the walls, you can still hang up various items on it. This is why you should be careful to take personal items from the old home. These small touches – not only on the walls! – will make your new, bigger apartment really feel like home. To conclude, there are a lot of things you need to figure out when moving to bigger apartments. First, you need to find the place. Then, you need to pack and contact the international movers Japan. Then comes the lengthy process of figuring out how to deal with your landlords, roommates, and neighbors. Hopefully, we were able to help a little. Moving is hard – and no one will deny that. It will take a lot of patience and work. However, when you are ready for it, and you prepare well, you will reduce your stress. Reading up on moving processes online and talking to the moving company is a great help. You are already taking brave steps on your journey, so keep going! Good luck!